Hi! This group is for all the green thumbs and plant lovers out there! Here youll find tips and tricks to get the best out of your plants whether theyre indoor or outdoor. 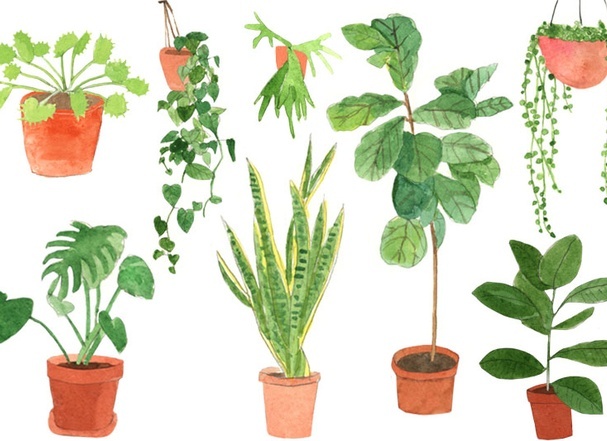 Not so much of a green thumb? Me neither! But I love my plants and my apartment seriously looks like a jungle! Lets grow fabulous, happy plants together!